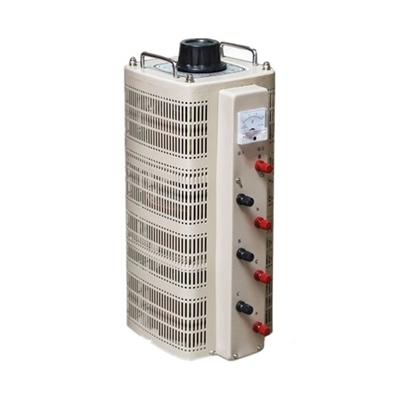 2 kVA single phase variac voltage regulator, high performance and long life with 8A rated output current. It is widely used in various power supply places with a frequency of 50 Hz and is worth your choice. 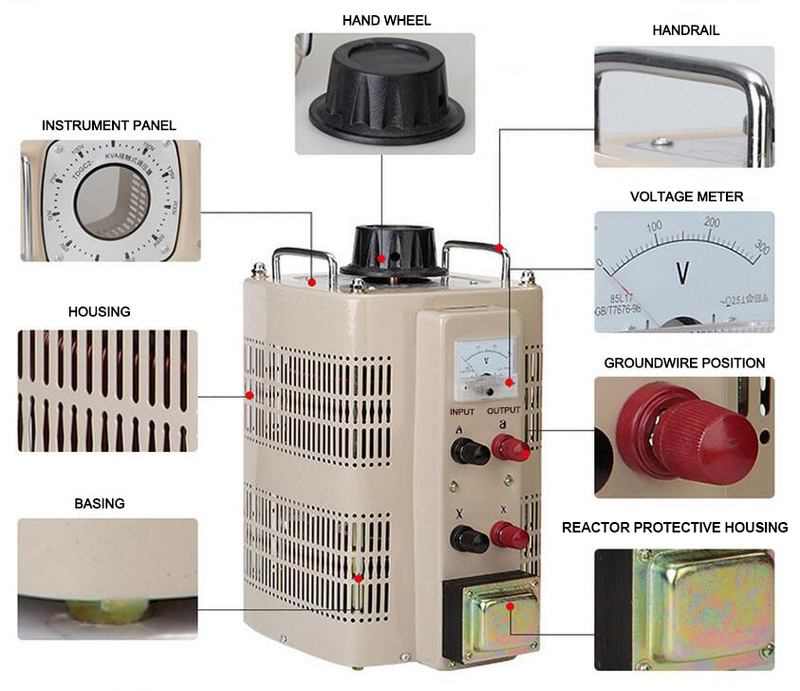 Ambient temperature shall be -5℃～ +40℃. No more than 2000 meters above sea level. Maximum relative humidity of ambient air is 90% (temperature is at +25℃). 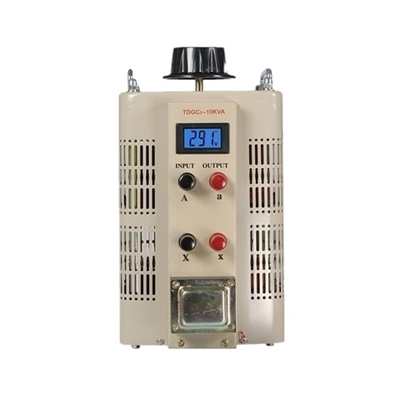 Used in electrical and mechanical manufacturing industry, light industry, scientific experiments, utilities, household appliances, controlled speed regulation, dimming and power control, it’s an ideal AC voltage regulating power supply. I bought two Variable Voltage Regulators of different powers. 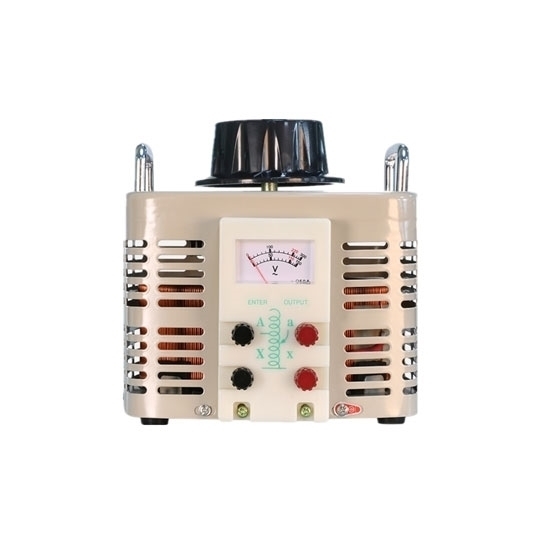 Both products are of good quality and I am very satisfied. Low price, worked as advertised.